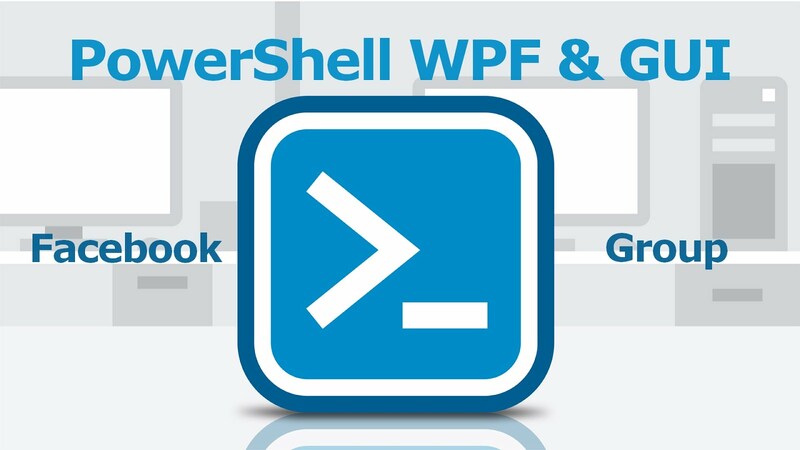 This will be a new topic in which I will not talk about powershell. This time I’m going to talk about USMT. USMT (User State Migration Tool) is a tool that enables you to gather user’s data from a computer and migrate them to a new fresh computer equipped with windows 7 or higher version. By online, we understand that we are connected to internet or that a network access is required. And inversely, by offline, we understand that we are not connected to any network. Online: The operating System which contains data to migrate and the Operating system used for the Scanstate is the same. The operation is performed on the current OS and targets all data contained in that OS. Offline: This time, the migration implies two operating system. The Operating system on which, we are going to perform the Scanstate (generally a Windows PE) and an Offline operating system which contains the data to migrate. There’s an interesting Common Migration Scenarios written by Greg Lindsay here that I advise you to read if you are not familiar with the subject. And now, as if it wasn’t already complicated, there exists two architecture of USMT. And as you guessed, it can be a burden in the process if you do not choose the correct one. In this post, I’ll talk more specifically about offline migration. As I mentioned before, this operation needs two OS (The WinPE and the offline OS). USMT architecture and winPE architecture must be the same. This means that you need to use UMST x86 with winPE x86 and accordingly USMT x64 with WinPE x64. If you want to migrate data from x86 to x86 or x64 to x64, it’s not really a big deal. It’s rather migrating from 32-bit to 64-Bit who’s troublesome. Note that you cannot migrate a 64-bit operating system to a 32-bit. Ho to set its value? I tried to list all possible cases for offline migration. You just have to select which one you’re seeking and see if it’s supported or not. However, if you are using or want to use xml config files you need to take care of some points in your xml files. People tend to forget to set the second one when they are customizing their files that’s why. This will matter when you migrate from 32-bit to 64-bit. You may not see any difference for your migration but believe me, better keep things as it is. You are not always sure if your application isn’t going to set something in HKLM\SOFTWARE\Wow6432Node registry key. You should disable Microsoft-Windows-COM-ComPlus-Setup migration. They explained It here. Everything is explained clearly at Ask the Directory Services Team Post if you ever encounter one of those issues. That ends this little topic, thanks for reading. If you have any suggestions or something to add, feel free to contact me.